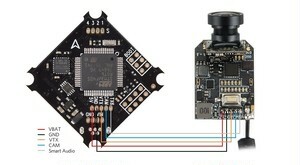 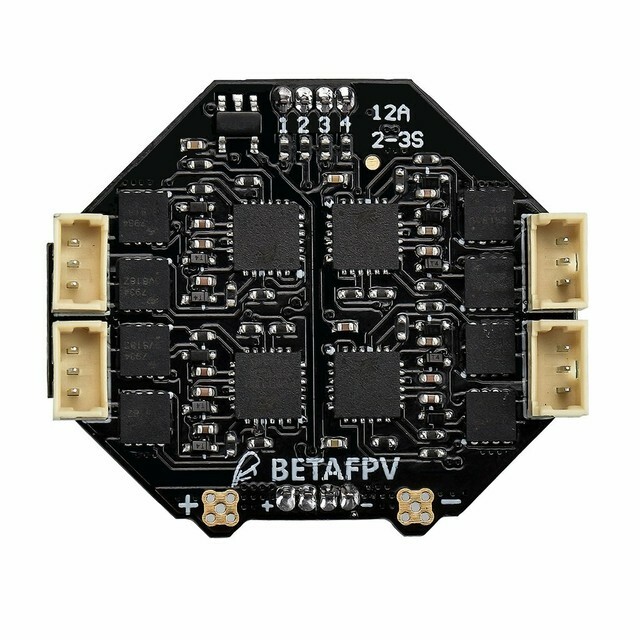 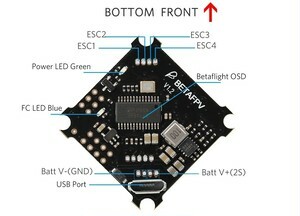 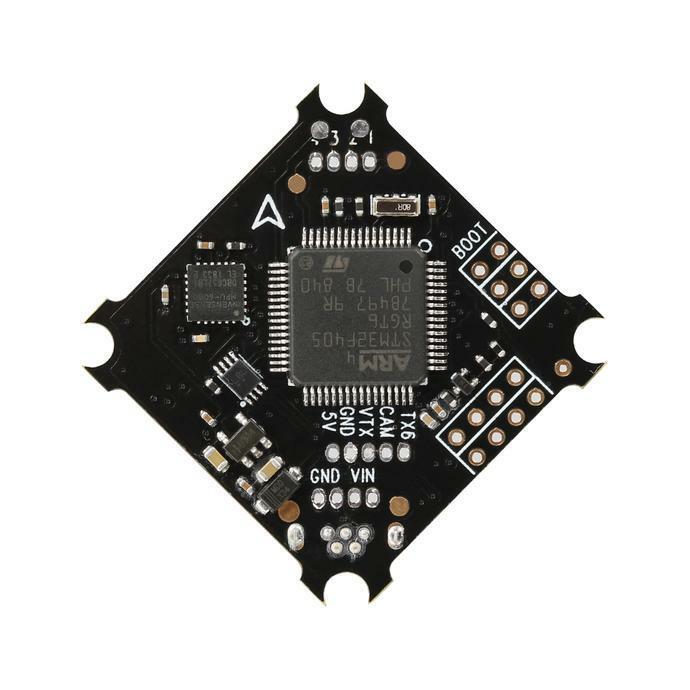 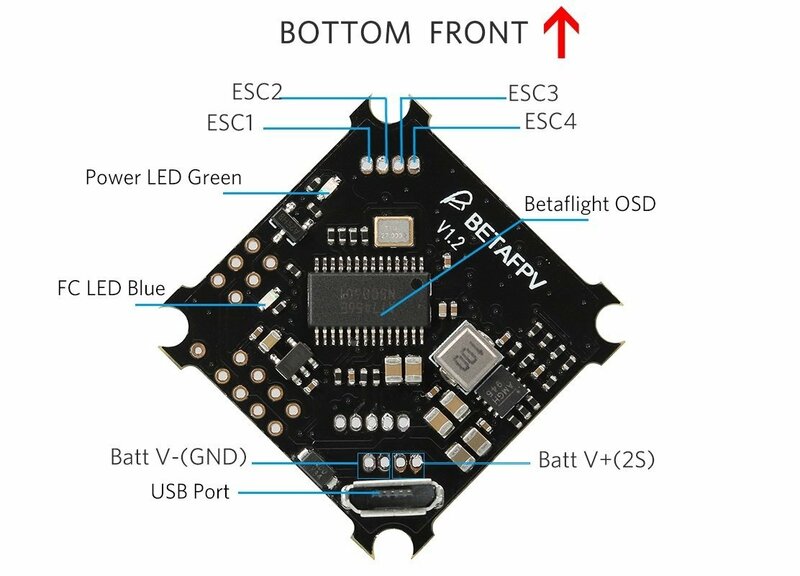 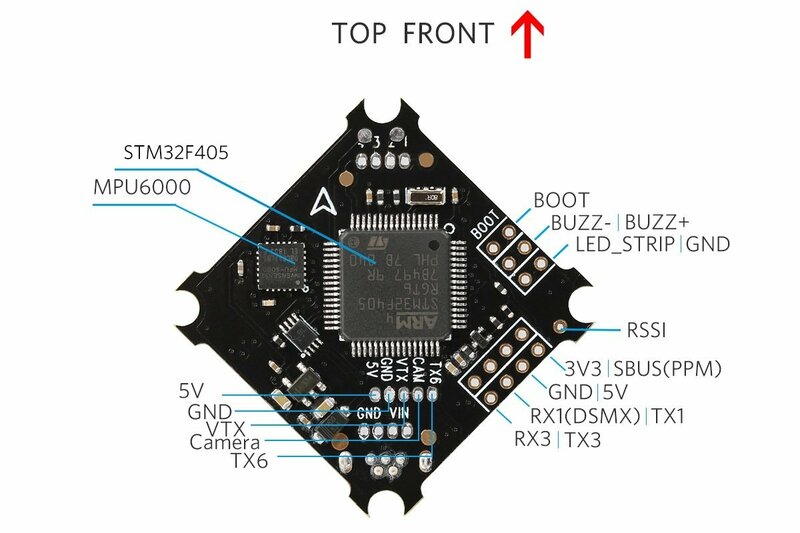 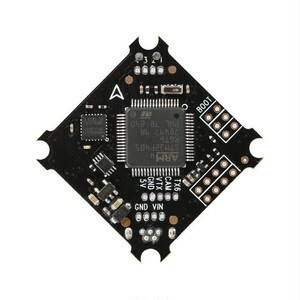 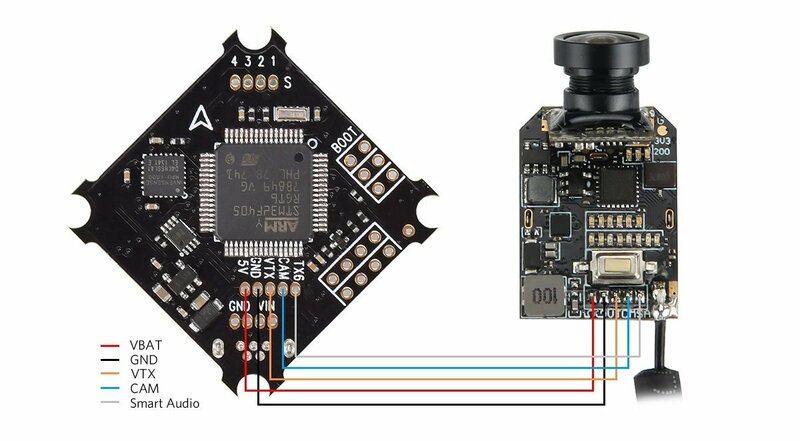 This F4 flight controller and ESC are customed for the 2S whoop drones Beta65X and Beta75X. 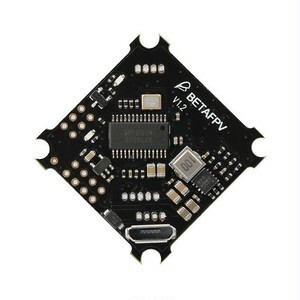 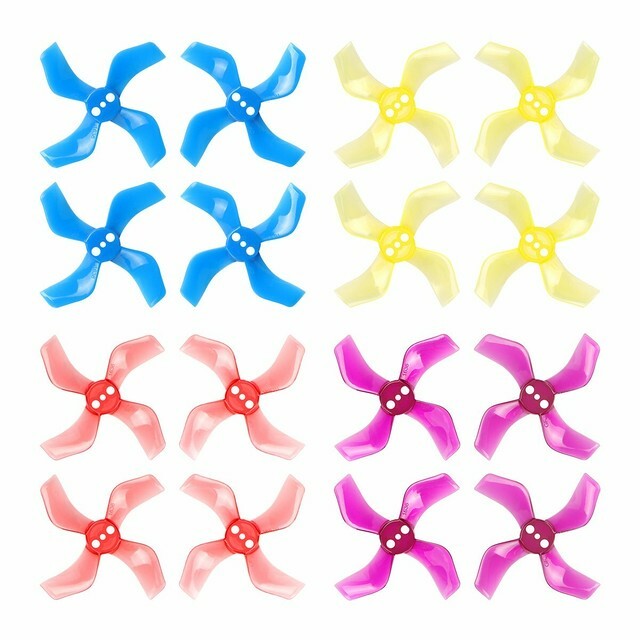 It will turn the brushless whoop drone into a beast. 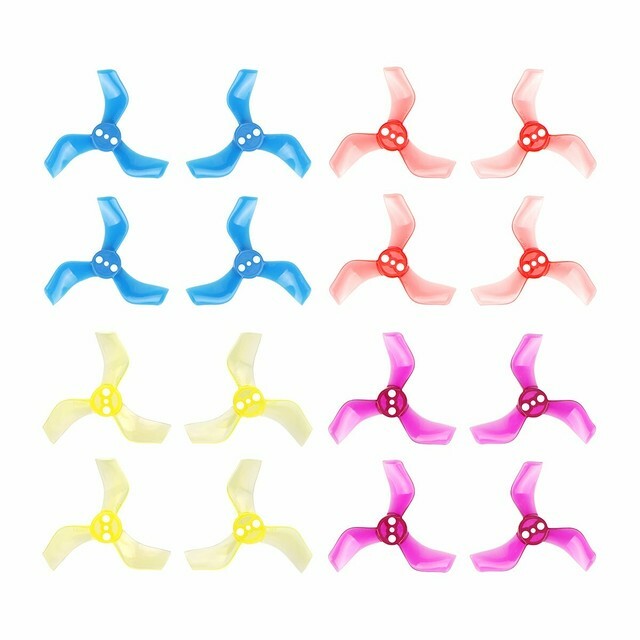 COPYRIGHT © dknbFPV ALL RIGHTS RESERVED.